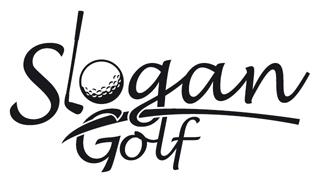 With the Corporate Executives having over 80 years of experience in the Golf and Hospitality Industry SLoganGolf delivers the highest level of service. We train all associates to deliver the best service and technical experience available. SLoganGolf has PGA of America Members, British PGA Consultants, Golf Course Superintendents Association of America Consultants, Hospitality Experts in Operations and Human Resources and Media and Public Relations experts all on staff. With the ever-changing nature of the Golf Industry, it is important that companies change with the environment and meet the owners and players expectations; this is what SLoganGolf is all about: Changing with the World to deliver the most memorable experience possible.